Bring on the blond roast. Step away from the dark roast. Researchers say when it comes to reaping the health benefits of coffee, lighter beans produce better results. According to a new paper published in the Journal of Medicinal Food, darker coffee beans burn off beneficial compounds. "When people think of coffee, they often associate the beverage with caffeine. However, coffee beans have many other chemicals that could help fight chronic inflammatory diseases," explained Dr. Sampath Parthasarathy, editor-in-chief of the Journal of Medicinal Food, in a press release. 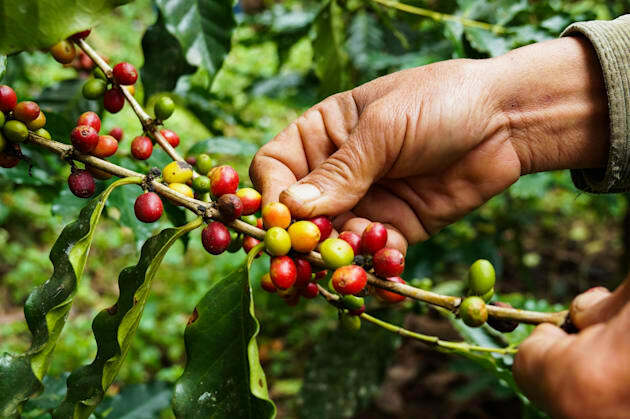 The study, which was conducted by a team of Korean researchers, looked at the levels of chlorogenic acid in light, medium, city and French-roasted arabica beans. They found that the darker the roast, the less antioxidants and anti-inflammatories there was. They also found that darker roasts contained less chlorogenic acid. Chlorogenic acid has similar effects as caffeine but is less potent. It is considered a blood sugar reducer and is praised for being an anti-obesity and anti-diabetes supplement. Aside from coffee, chlorogenic acid can be found in carrots, flaxseeds, apples, strawberries, potato and pineapple. The surprising new research may make you want to switch your roasting preference — a concept Parthasarathy is fully on board with. "Coffee drinkers are passionate about different roasts — light, medium and dark. This study suggests that some of the potentially beneficial compounds could be affected by the roasting process. This article would certainly change my coffee roast preference," he said. 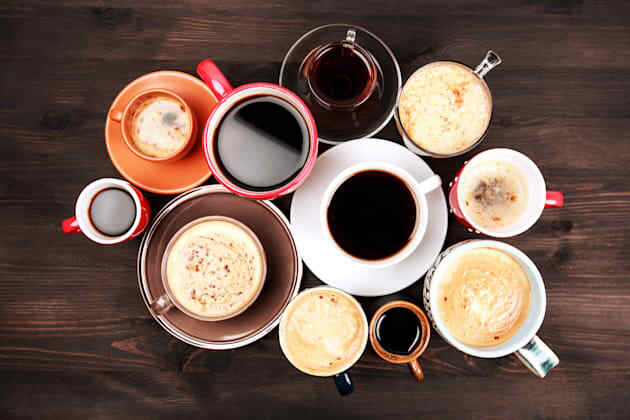 If you drink coffee strictly for the caffeine fix, this study shouldn't deter you as the researchers noted caffeine levels remained unaffected at different stages of roasting. Correction:A previous edition of this story stated, "They found that the darker the roast, the more antioxidants and anti-inflammatories there was." This has been changed to "They found that the darker the roast, the less antioxidants and anti-inflammatories there was." We regret the error.